In many commercial bathrooms where there is only a cold water feed instant hot water taps, also known as hand was units, are required to provide hot water where it wouldn't normally be possible. They can also be used in domestic properties too where a hot water feed isn't present. You can find an instant hot water tap in a wide variety sizes. With such a wide variety of commercial bathroom sizes it's great to know that there are also compact and slimline instant hot water taps for smaller spaces. An instant hot water tap is easy to operate making it perfect for every type of commercial bathroom. Many hand wash units come with swivel spouts to ensure the user can get the best experience. 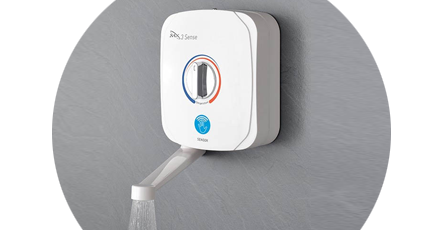 Look for instant hot water taps with sensor controls for non-contact and extra hygiene.